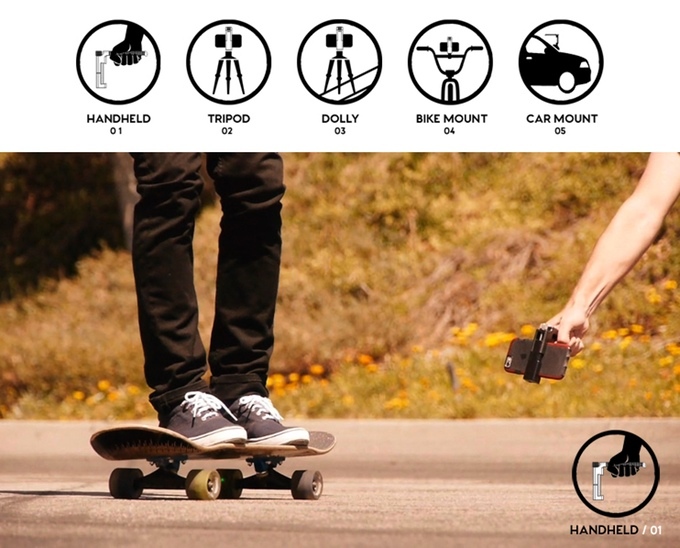 If you love to take videos with your smartphone, you may want to take a closer look at Hotshot Phone Handle, a Kickstarter project designed to help you “enhance the smart phone shooting experience”. 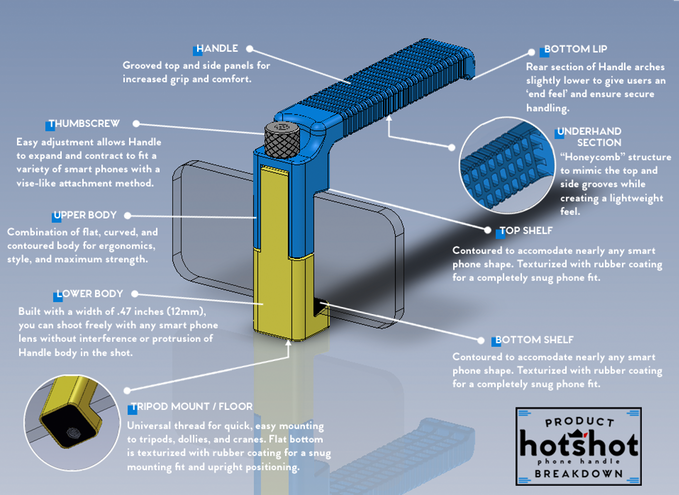 The design and craftsmanship definitely looks premium and will fit nearly all smartphones. The width of your smartphone has to be 3.06 inches or less – yup, that iPhone 6 Plus will work perfectly! The product is expected to ship in November of this year once funding has been completed. The project is close to 25% funded (time of publishing) and there are still early backers ($20) rewards available, save $10 from the normal backing price! Also there are different packages available ranging from $5 to $750. What do you think? Is this ready for prime time? Click here to head to their Kickstarter page! BLINK – The high tech bike seat!